A lawsuit filed by a Newfoundland man who said he was sexually abused when he was a teenager attending cadet camp in Nova Scotia nearly five decades ago has been dismissed. 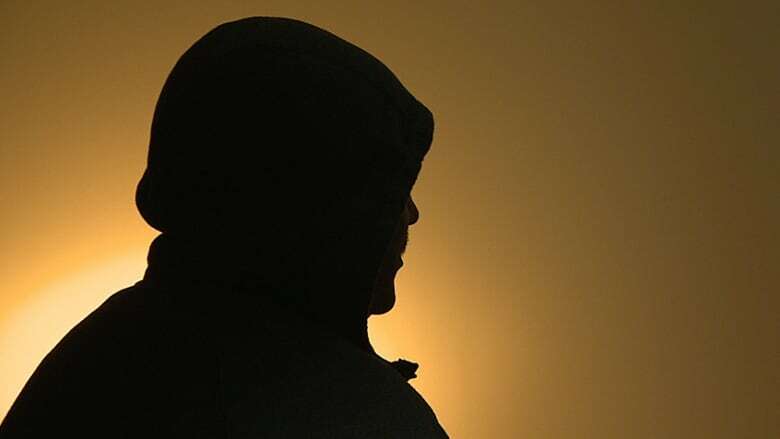 A Newfoundland and Labrador Supreme Court judge has dismissed a lawsuit filed by a man who said he was sexually abused when he was a teenager attending cadet camp in Nova Scotia nearly five decades ago. "I find that the plaintiff has failed to establish on a balance of probabilities that the defendant was directly negligent for the sexual abuse he experienced," Justice Deborah Paquette wrote in her decision. The man who made the abuse allegations, now in his early 60s, is called John Doe in court documents. He sued the Department of National Defence over what happened at cadet camp in Greenwood, N.S., in 1970. At the time, John Doe was 15. Paquette concluded that a 21-year-old training officer — called C.M. in court filings — "initiated sexual touching" while they were together in the barracks and found that John Doe "was sexually abused at the Greenwood camp." The judge was critical of C.M. 's testimony, calling some of it "contrived and devoid of credibility." But she said "the evidence in this case fails to establish that the defendant [DND] did not implement appropriate screening measures in accepting [C.M.] as a training officer." There were no red flags raised about C.M. at the time, the judge noted, and there was no indication he had any kind of criminal record. "I am satisfied that additional screening would not have changed anything because there was no evidence that he was an individual not capable of being a cadet officer, or that he had been subject to any disciplinary actions during his long tenure in the cadet organization." Justice Paquette also pointed to evidence which showed that cadets were told at the beginning of camp they could report any problems at any time. 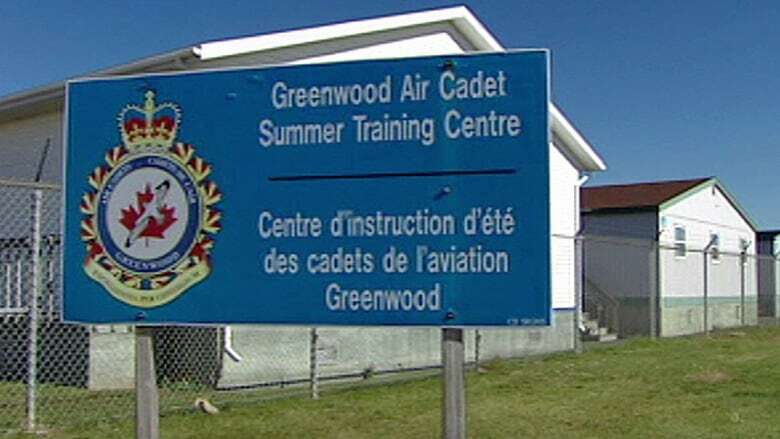 "The incident at Greenwood camp was outside the scope of [C.M. 's] role, deliberately hidden from others and was never reported by [John Doe]," she noted. "I am satisfied that the sexual activities pursued by [C.M.] were not related to any enhanced opportunity or power relationship given to [C.M.] by the defendant in his role as training officer." Paquette concluded that "one incident of sexual abuse occurring at Greenwood camp in 1970 was not sufficient to trigger vicarious liability on the part of the defendant." The lawyer for John Doe, Will Hiscock, said his client is "deeply disappointed" in the decision, and plans to appeal. Meanwhile, the military says it is aware of the recent ruling in the case, but has not yet received a notice of appeal. "The Department of National Defence and Canadian Armed Forces remain committed to ensuring that both our training and screening processes remain of the highest calibre," Maj. Nathan James said in an emailed statement. "The protection, safety and welfare of cadets is our highest priority. When allegations of harmful or inappropriate behaviour are raised, we act immediately to ensure the most appropriate action is taken. If there is any indication that a criminal act has occurred, the matter is referred to the police, and the accused is not permitted to participate in cadet activities or have any contact with cadets pending the outcome of the matter."